Aragon has a Plain Dobby and is available in 18 colors. Nandina is an innovative new yarn that applies cutting edge technology to sustainable and organic plant resources. The result: A Fiber for the Future. 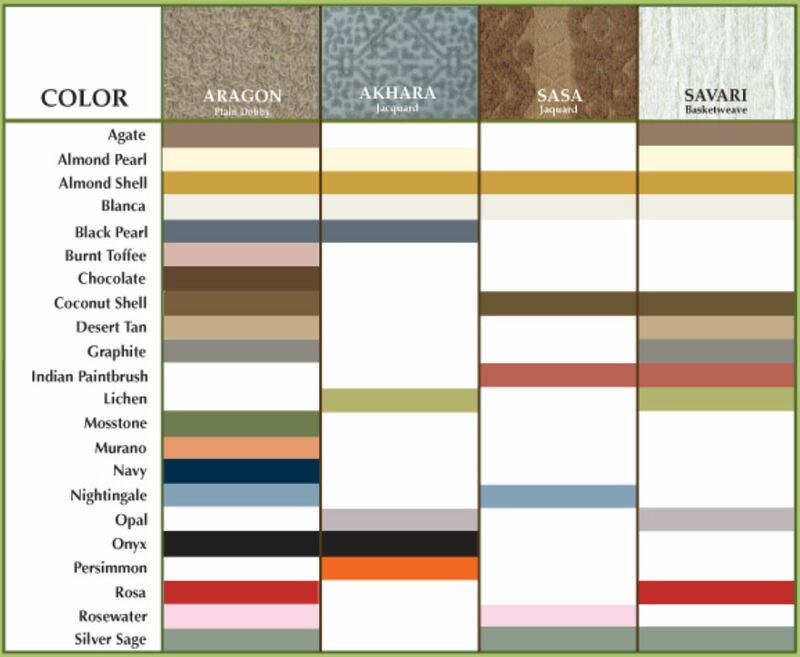 Aragon has a Plain Dobby and is available in 18 colors.